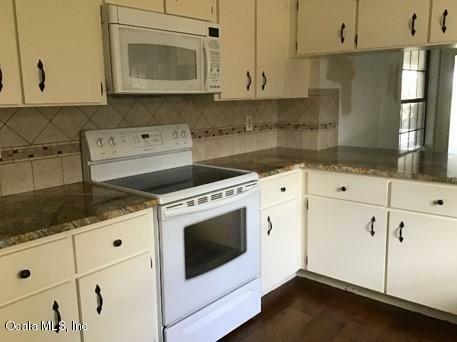 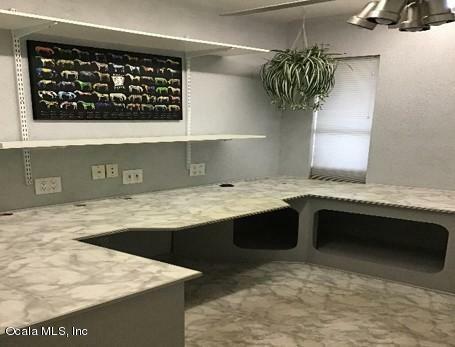 Large 3 Bedroom, 3 Bath home in Sherman Oaks. 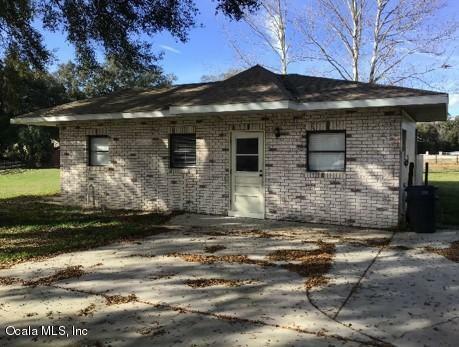 2 car garage, property sits on 1.94 acres, 2 stall barn, florida room, office, screened in pool and detached in-laws suite!! 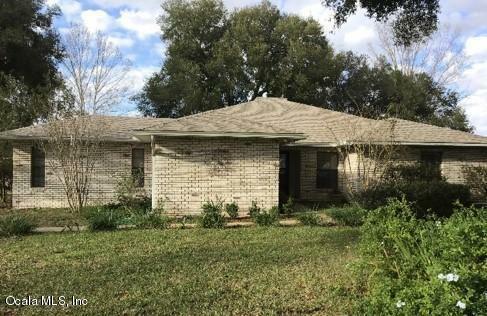 Listing provided courtesy of Lee Kerr of Royal Shell Real Estate.